I've been trying to get out into the garden as early as possible each day. By 10am it's not fun to be outdoors doing anything physical in this heat. The tomatoes and zucchini love this weather and the eggplants are exploding on the plants. I'll cut my first eggplants of the year at the end of the week. I'm roasting tomatoes nearly every day to make soup and sauce for the winter and working my way through my list of Fifteen Ways with Zucchini in an effort to keep up! I harvested a good garlic crop this year and it cured in about three weeks. 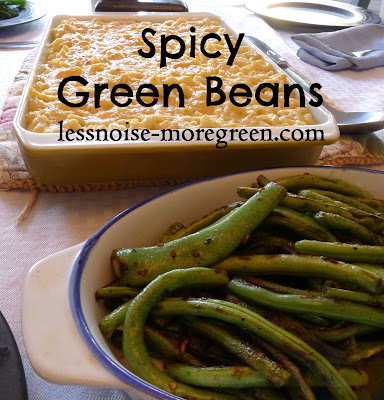 The bush green beans just keep coming so I combined the two ingredients and am making this quick recipe for Spicy Green Beans at least once a week. 1/2 lb Green Beans, ends trimmed. Four cloves of garlic sliced thin, more if you like it really spicy! Heat the oil in a cast iron skillet on pretty high heat. Add the green beans and toss constantly until the beans show some color and are tender, but still crisp. Turn the heat down a little and add the garlic, pepper flakes and salt. Keep tossing the beans for a few more minutes. Serve immediately. I'm growing two kinds of basil this year - Genovese and Lemon, and both make wonderful pesto. 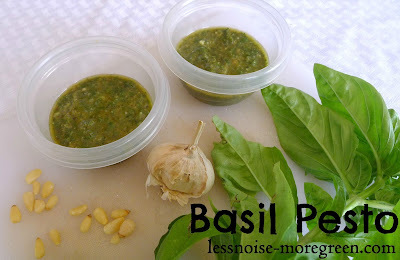 My recipe for Basil Pesto is more by feel than precise measurements (for an unusual pesto try Shiso Pesto). I start with about a cup of basil tossed into the food processor, followed by two to three garlic cloves, a handful of pine nuts and about a 1/3 cup of grated parmesan cheese along with some salt and pepper. I pulse it all together for just a few seconds, then using the opening in the lid of the processor, slowly add olive oil a little at a time until the pesto reaches the consistency I want. Pesto freezes really well and I freeze mine in half cup portions. 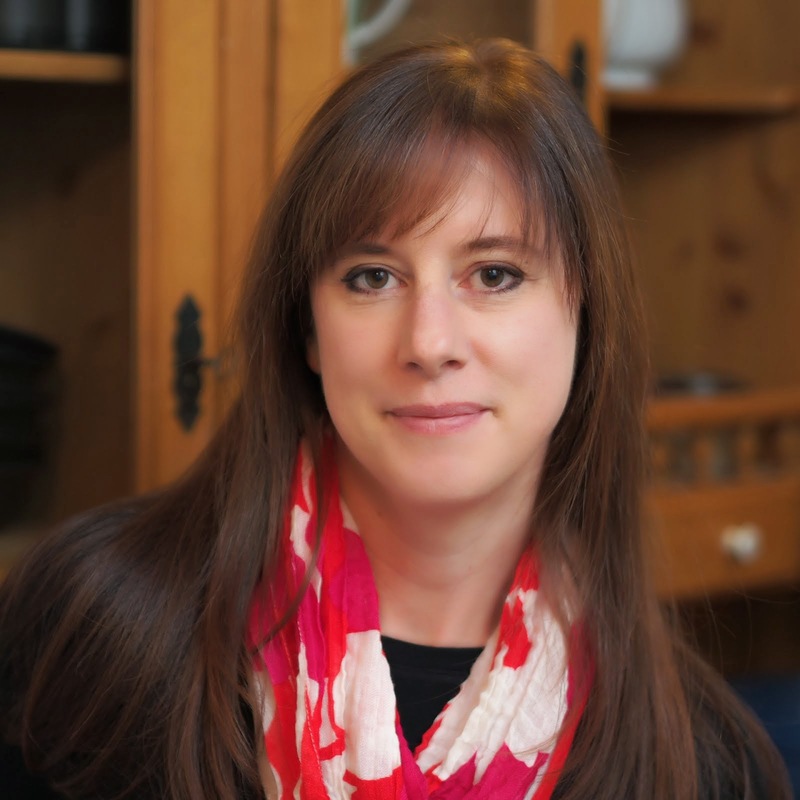 I like to use pesto on salads during the summer and this recipe for a variation of a Nicoise Salad was a hit in my house this week. To cooked and cooled potatoes and green beans, I added halved grape tomatoes and tossed it together with some pesto. I served this along with quartered boiled eggs. My husband added olives to his plate as well. Balsamic Strawberries are a classic Italian way to serve strawberries. This is a very forgiving recipe, which I love. Core and slice strawberries and place in a bowl. 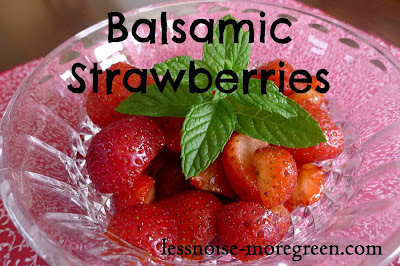 Sprinkle with enough sugar to coat all the berries and drizzle a little balsamic vinegar on top. Gently toss and leave in the fridge for up to three hours. Serve with chopped mint. This is a delicious way to serve strawberries and the addition of whipped cream has been known to happen once in a while! Three easy recipes for a busy time of year in the garden. What are you cooking this week? I like your idea about using Pesto as a salad dressing. I find Pesto to be the fastest meal going. I planted basil in a large 2 1/2 foot container, and at times they are in shade. The leaves are gargantuan. Some the size of my palm. I've been dehydrating the abundance, along with making pesto, and of course giving some away. Have you tried freezing basil in ice cubes to use out of season? I tried that last year but I didn't use them very much so I'm sticking with pesto. No. I haven't tried freezing. Instead of dehydrating them, I could probably just tie up the ends, and let them hang to dry. Lately its been so humid, I suspect it would take a long time. Zucchini can be grated raw and frozen in measured amounts for winter use in zucchini bread or pancakes. I've done that many times with success. Defrost in frig overnight. Thanks for sharing, Kathy! Defrosted grated zucchini is also great in omelets or frittatas. You are welcome. 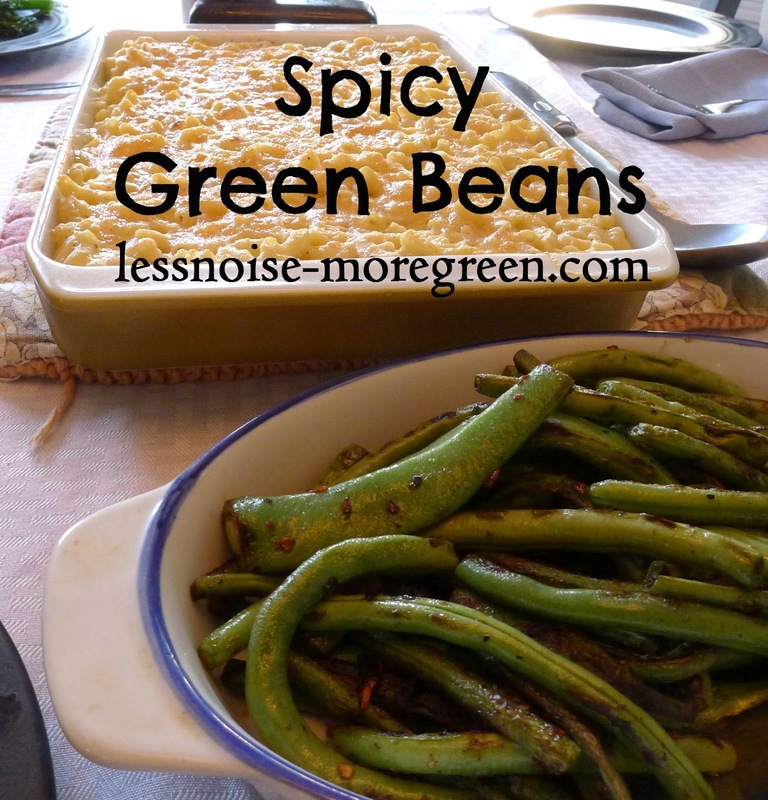 I hope you try the green bean dish -it's so good! Readiness: Wash and expel the string from the green beans and snap off the closures. Numerous supportive items are accessible to build water maintenance and stop water spillover, for example, water gems and soil wetter.